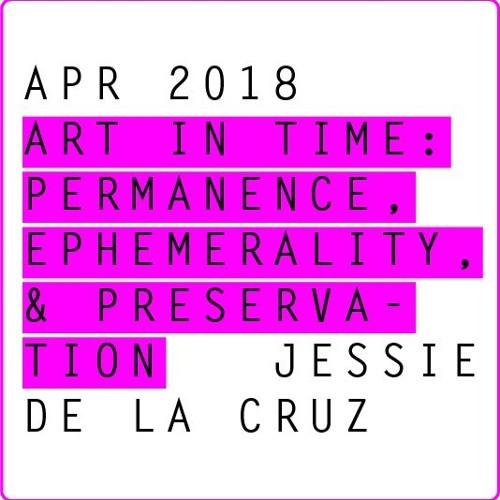 On April 2nd, Tilt West held our eleventh roundtable discussion on Art in Time: Permanence, Ephemerality, and Preservation. This event was generously hosted by the Rocky Mountain College of Art and Design in Denver, and the conversation was prompted by Jessie de la Cruz, Archivist at the Clyfford Still Museum and co-founder of ArtHyve. Thanks to all who contributed to the conversation!